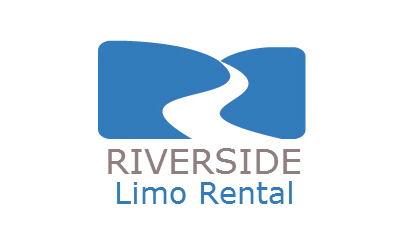 Riverside Limo Rental is here to serve YOU! 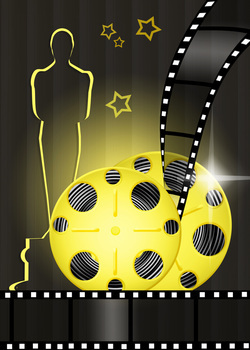 Here at Riverside Limo Rental our goal is to give you an unbelievable experience where you feel like a Hollywood star when your event is over. We pride ourselves on getting you to your event in style and on time. We treat everyone like a VIP so no matter your age, ethnic background, social status, gender or any other classification, giving you a first class experience is our number one priority. The occasion is not a factor since we cover them all. Below we listed a few of our services, but don't worry if your event or occasion is not listed, give us a call and we will be happy to accommodate you and your party. As stated above, the list of services are only a small portion of our available services, give us a call and let us blow your mind with the services we provide. We are considered by many the top limo rental company in the city of Riverside. We hold that distinction proudly and aim to stay ahead of the curve in providing excellent customer service and a first class experience you will enjoy. Safety is not an issue when you ride with us. We check our vehicles constantly to make sure we provide you and your party with the safest possible ride you can imagine. We take your safety seriously and we make sure our regular vehicle inspections are done by highly trained and skilled personnel. We want you to feel comfortable when you ride with us and know you will get to your destination safely, as well as on time. We know you have a lot of limo companies to choose from and we pride ourselves on being affordable as well customer driven. That means you are number one on our list. We put YOU first and make sure your experience is second to none, because we know if you enjoy your experience with us you will come back and refer our services to others. With that in mind we love to hear your feedback so we can improve or services and make our company the number one limo company in Riverside. With affordability in mind, we offer competitive pricing with superior services to our competition. Don't just take our word for us give us a try and see how we can make your next event the best event when you ride with us. We are confident that once you have experienced our services you will be satisfied and make us your regular limousine transportation company. Our chauffeurs are professional, well dressed and well mannered at all times. They also know the city very well, which helps to get you to your destination on time. Our drivers love what they do and taking care of your transportation needs is their primary goal. With our luxurious vehicles, professional chauffeurs and competitive prices there is no reason to look any further for your transportation needs. 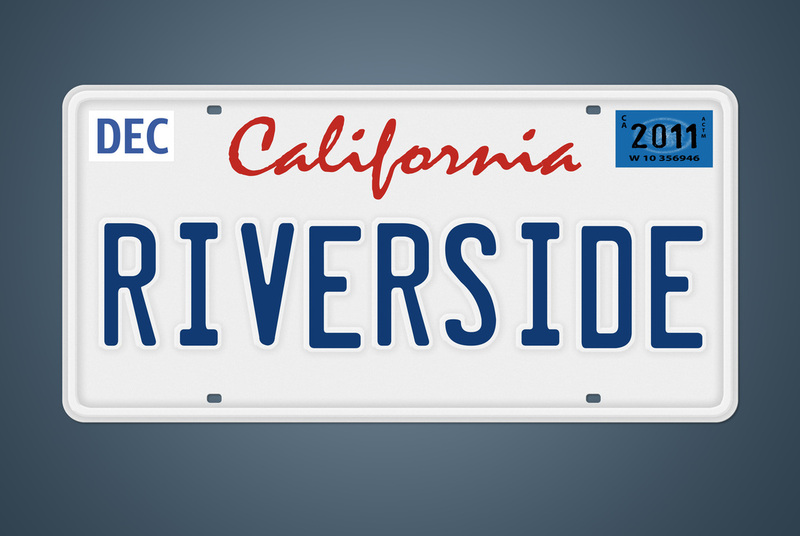 Riverside is a growing city and one that has been mentioned in several publications, magazines, television shows and movies. We are the 12th most populous city on California and the 59th most populous city in the United States (at the time of this writing). Riverside has all the amenities a city needs, and with its close proximity to Los Angeles you can experience the lights, glamour of LA in a day trip. Whether you are new to Riverside or this has been your home for a while we love helping you experience the city in a new way when you ride with us. If you are celebrating an anniversary, getting married, going to home coming, or going to dinner with a loved one, no matter the occasion we are the limousine company that can take care of you. We are available to you 24 hours a day, 7 days a week. This makes booking with us very convenient for you and lets you rest easier that we can accommodate any event no matter the day (even holidays). As stated above our rates are competitive and our drivers are first class. So enough talk, pick up the phone and give us a call, or you can place your information in the form to the right and our staff will respond quickly. Riverside Limo Rental welcomes last minute reservations, so don't hesitate to call to book your event TODAY! "Wonderful experience! Website was very easy to navigate. Friendly service, driver was friendly, limo was nice and clean. Will recommend to friends and family." "I love it!! That is all..."
"I can't say enough good things about these guys! 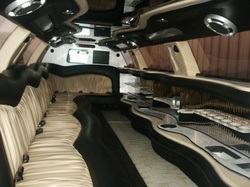 The limos were clean, comfortable and extremely affordable. Our driver was very professional, was familiar with the area and made several recommendations for restaurants that we should visit. I was very impressed with everything and will definitely use them again on our next trip to CA."